Male Infertility is a common and a wide spread problem in which a male is unable to make a fertile female pregnant, but many forms are amenable to medical treatment. It’s not too late to have a baby – fertility over 40 is possible. The SCIIVF Centre provides fertility treatment through IVF, IVF with genetic testing or IVF with donor eggs. For your peace of mind embryos can be analysed before implantation helping to improve pregnancy success. Assured results with best practices in Healthcare Industry. We provide donor eggs, and there’s no waiting list. This type of infertility is often associated with older maternal age, when the ovary’s store of follicles is beginning to run out. This is a process by which an egg is fertilized by sperm outside the body. The process involves using fertility hormones to stimulate a woman’s ovaries, under strict monitoring, removing eggs under an anesthetic and letting sperm fertilize them in a dish in a special medium. This involves using tablets/ injections to stimulate the ovaries to produce “follicles” which are expected to contain eggs. These are then monitored and at the appropriate time a trigger injection may be used for release of the eggs to maximise the chances of getting pregnant. This is one of the most commonly used assisted conception procedures in India. The male partner’s sperm is prepared commonly called as “washed” and are placed directly in the uterus around the time your ovary releases one or more eggs to be fertilized. Egg Donation is a technique in which an oocyte/ egg from a young healthy fertile woman is used to create an embryo for another woman who has ovarian failure or poor quality eggs. This is a very popular method, and we have several years of experience in managing the procedure. 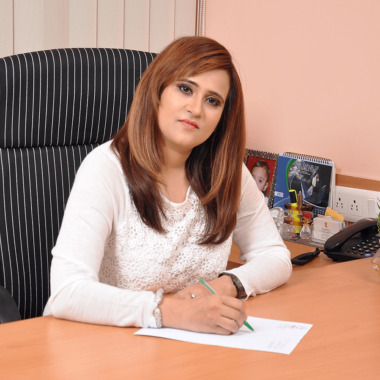 Dr. Shivani Sachdev Gour is the founder and director of SCI Healthcare and consultant fertility specialist. 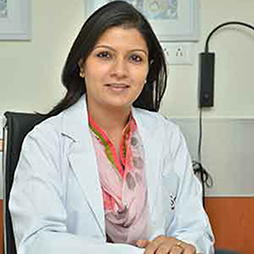 Dr. Sachdev-Gour has practiced as an obstetrician and gynaecologist, and infertility specialist for the past twelve years. 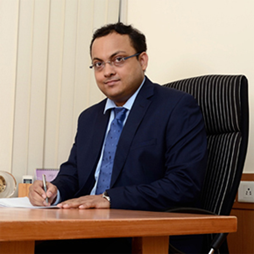 Dr. Vishal Dutt Gour, is the Consultant Urologist and Male Fertility Specialist at SCI Healthcare. 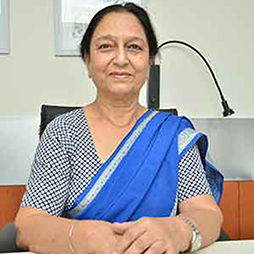 She has over 30 yrs of experience in Obstetrics & Gynecology and has been working in Multi speciality hospitals in Delhi. She is available 24 X 7. 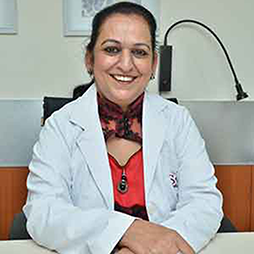 She conducts all routine checkups and medical reviews, CTG monitoring and assist Obstetricians in baby birth. Dr. Shivani ,Dr.Sujata ,Dr. Smita we have no words to express our gratitude for all you and your team done for us in the past few weeks. We can’t thank U enough for your help, Guidance Through the more of assurance for making he whole process is simple and painless we have no words to describe our happiness. It’s just a dream come true. We are so grateful and happy with our new Experiences. You just recreated us. For us really a dream come true. We would like to thanks the entire Isis team for the success. 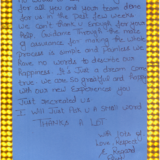 Our special thanks to Dr.Shivani Gour & Dr. Sujata Garg for the efforts they made to bring fruitful result for us. What do our happy patient say? Who says God does not exist? The team has proved that one should never give up and always be positive in life. We would like to thanks each and every one to make it possible. Spreads HAPPINESS, LIFE & HOPE.